Best vehicle finance – Get paid to drive your car! Most people will agree that the best vehicle finance is the type of finance that ensures you get paid to drive your new car! Is this a myth? Not at our company. 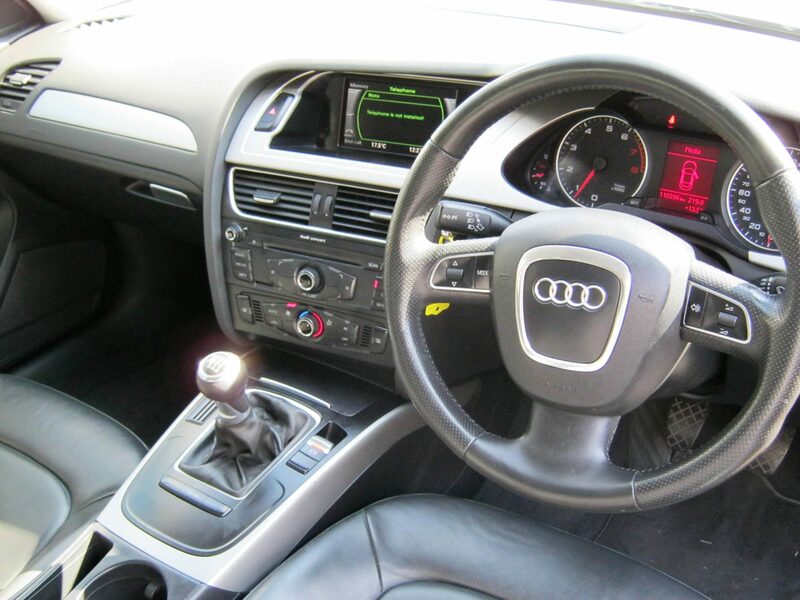 At Earn-a-Car we will ensure that you are in fact, paid to drive your car. How does it work? At Earn-a-Car we like to reward our customers for being prompt payers. You can draw the cash out at any time for your own personal use, as long as you give us one month’s written notice. You can allow it to accumulate and use it as a down payment on a new car at the end of your term with us. You can allow it to accumulate and use it at the end of your term, along with your initial deposit, to buy your car. This cash back benefit is just one of the many reasons why the Earn-a-Car way is the best vehicle finance option on the market. At Earn-a-Car we offer you more than one way to earn some extra cash. In addition to our R300 monthly cash back amount, we also offer our clients the opportunity to earn R1000 on each new client that they refer to us. If the car finance deal does go through, we will pay you R1000 in as little as just 48 hours! Finance a new car with Earn-a-Car today and reap the financial rewards! If you would like to obtain easy vehicle finance in South Africa and earn cash back each month at the same time, learn more about our car finance deals at Earn-a-Car. For more information and advice, contact us at Earn-a-Car via email or telephone today.